This 5000k (cool white light) variant of the Which? Award-winning, 100W-equivalent lamp offers exceptional brightness using just 12.5W of power. 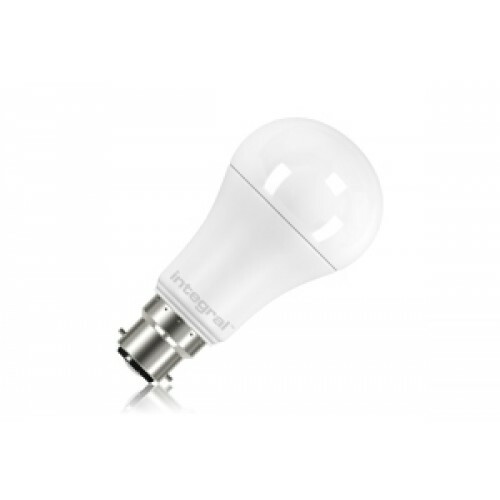 Ideally suited to task areas or art studios where a bright white light is required. The 150 degree beam angle means that the light is emitted in a wide cone which is efficient but may not suit fittings where a wider beam angle is desirable.